Our Rochford branch is located on North Street, just a short walk from Rochford Square. There are limited parking spaces outside our practice although these are restricted to a 30 minute short stay. Pay and display parking is available in the Rochford Car Park on Locks Hill. When entering South Street, take the first left in to Locks Hill and follow the road in to the car park. It is most convenient to park at the furthest end of the car park close to The Rochford Hotel (use postcode SS4 1 for sat navs). From here, walk towards The Marlborough Head pub and Sainsbury’s local store. Turn right on to West Street towards the Square. 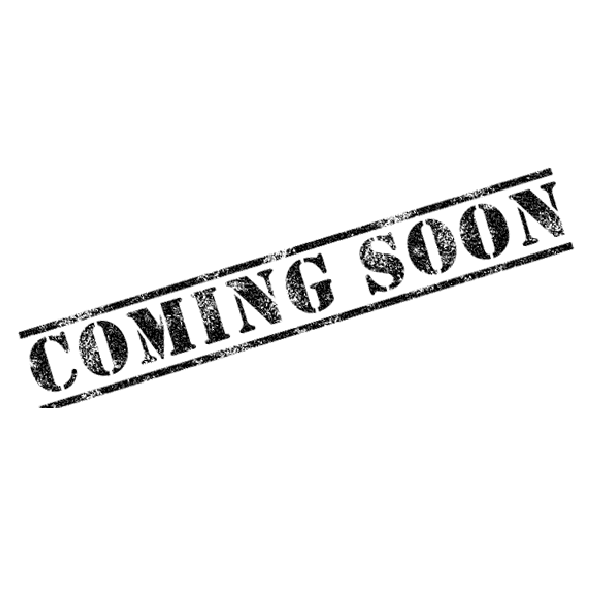 In the square, walk towards Greggs and Martin McColls, and go through the alleyway. 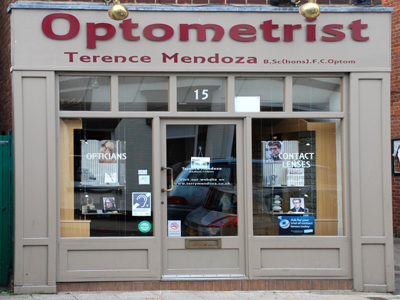 Turn left on to North Street and we are on the left hand side of the road (under Terence Mendoza Opticians). Arrival bus numbers 7 and 8 come directly in to Rochford Square. From here, walk towards Greggs and Martin McColls, and go through the alleyway. Turn left on to North Street and we are on the left hand side of the road. Rochford train station is on the Liverpool Street to Southend Victoria line on the Great Eastern Railway service. From the station, walk towards Sainsbury’s Local. Walk up West Street towards the Square. In the Square, walk towards Greggs and Martin McColls, and go through the alleyway. Turn left on to North Street and we are on the left hand side of the road. Arrival bus numbers 7 and 8 come directly in to Rochford Square.